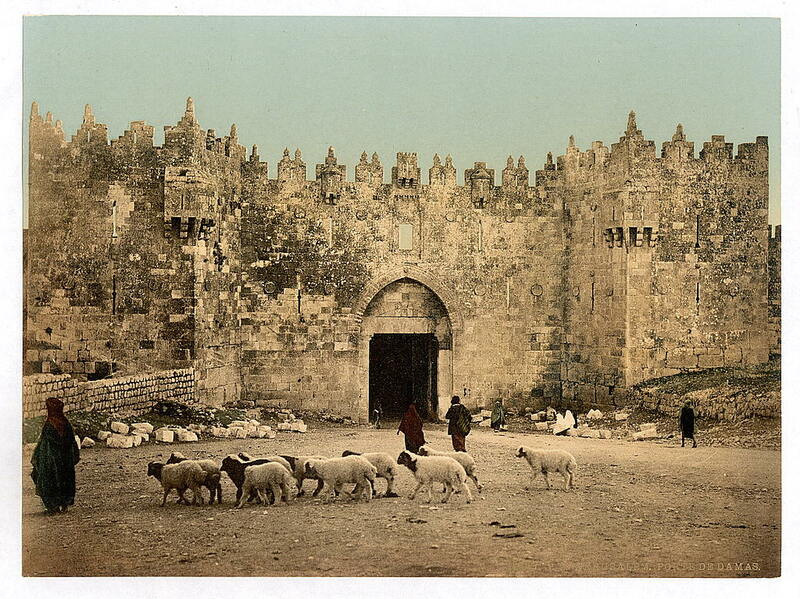 so he could ride into the Old City in his carriage. 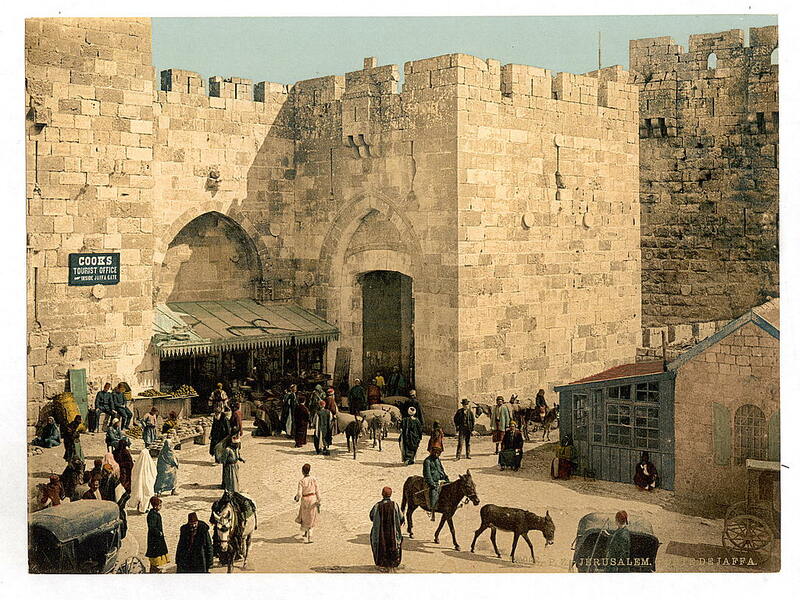 Israel Daily Picture uncovered "new old" pictures of the gates of Jerusalem's Old City, dating back to the 1890s. 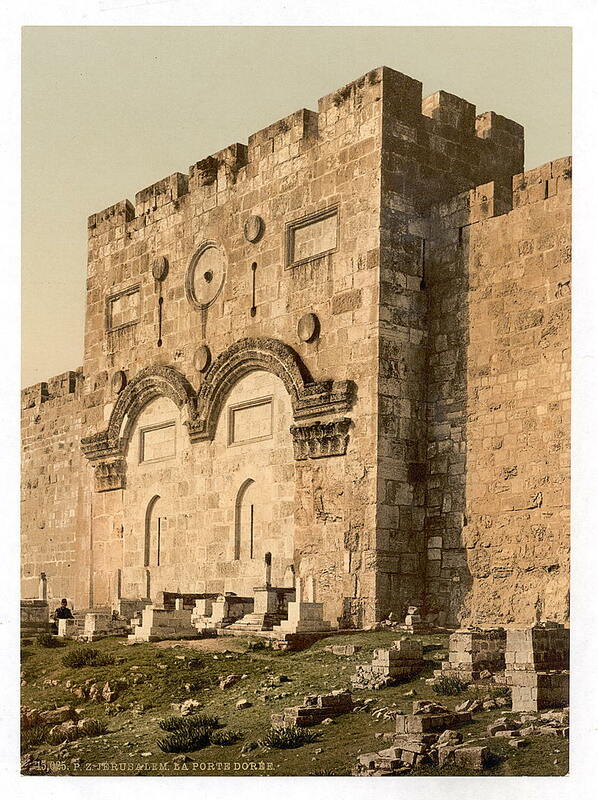 Incredibly, the pictures were produced in color in an early color process. 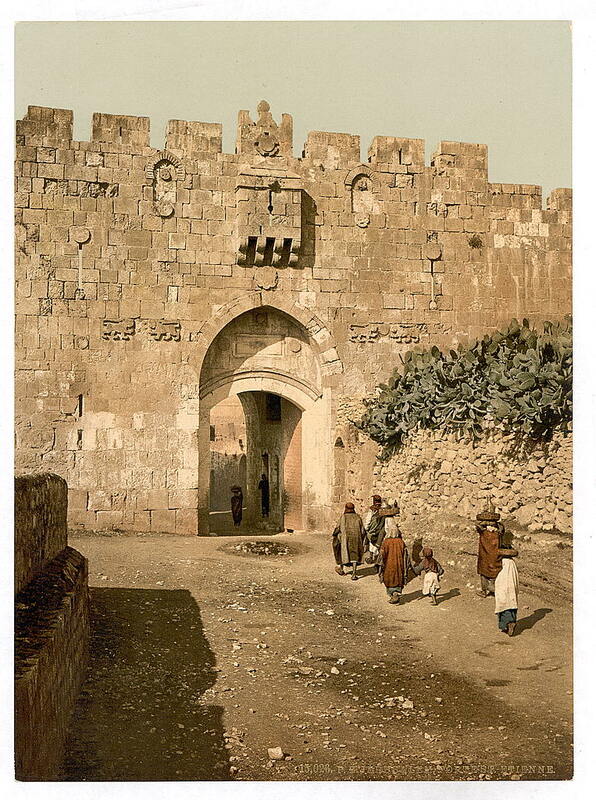 We also present a preview of a future feature on Jaffa Gate. 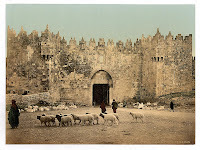 See previous photo essays on the Zion Gate, Damascus Gate, Golden Gate, Dung Gate and Lions Gate. 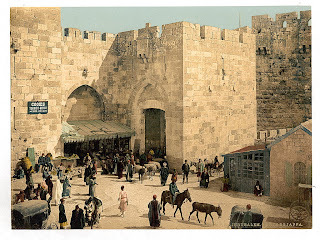 Your vast collection of historic images and remarkable trace of our Israel heritage is bringing so much treasures in my rather young shipping household goods business in this country. Hats off!